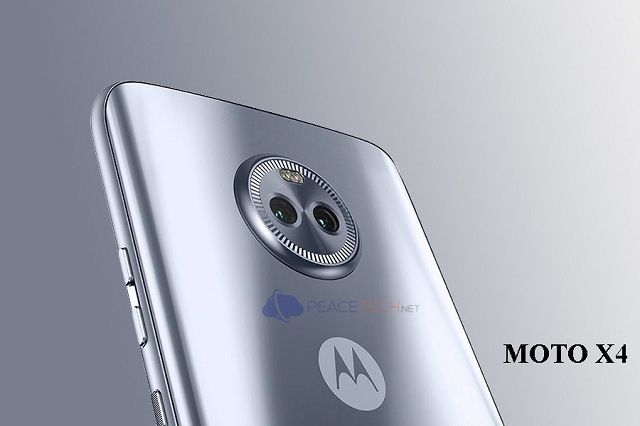 A few months ago, the Motorola has released its Moto X4 smartphone, with the two different variants of the smartphone in the US. Another one is Motorola’s standard software changes. 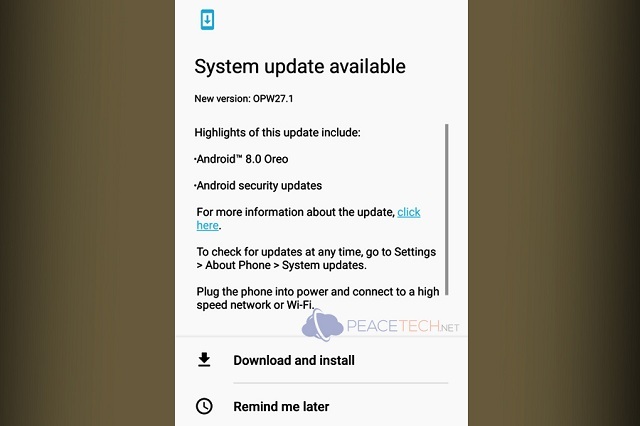 The users are now receiving batch wise an update of Android 8.0 Oreo, started rollout to the Moto X4 smartphone users. Google was launched Android One for the US in September 2017, with the Moto X4 going on sale a month later in October. The device shipped with Android 7.1 Nougat and a “pure Stock Android experience” that receives monthly security patches. At the launch of the latest variant of the Android one initiative, Google assured that the smartphone would receive Android 8.0 Oreo before the end of this year and Android P in 2018. With a few days before the end of the year (New Year), Project Fi users are starts to receive the update (Build number: OPW27.1). The update has over 1 GB size data update along with it has contains the December security patch. In addition to all of the new features presented with Android 8.0 Oreo, with Picture-in-picture, Autofill, Notification dots, and the latest emoji. So far, Android 8.0 Oreo update is only available for the Moto X4 Android One users. Other edition users will get an update soon, now the report said that the update is not yet available for them.